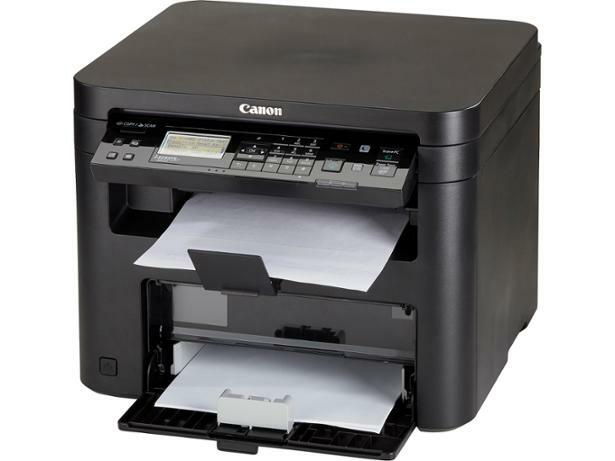 Canon i-Sensys MF231 printer review - Which? 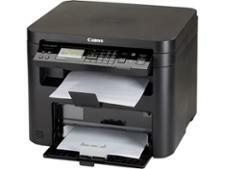 The Canon i-Sensys MF231 is a boxy-looking cube that's built for printing productivity. 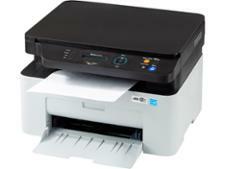 This all-in-one laser printer can print, copy and scan up to A4 size. 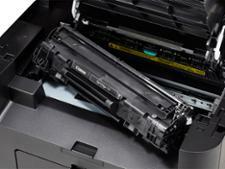 That's about it in terms of features, but the crisp black text it prints suggests it's good at what it does. 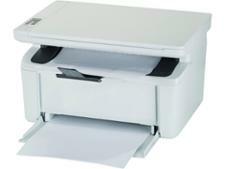 Is it good enough to be a Best Buy? 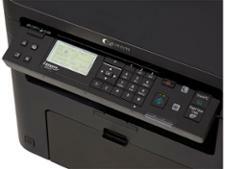 Find out in our Canon i-Sensys MF231 review.